Spelling. 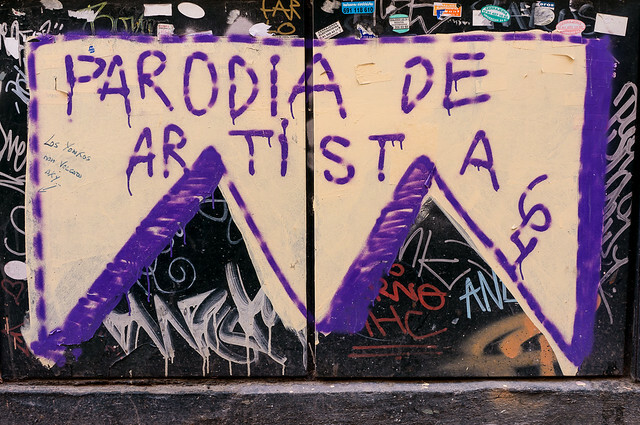 Are you looking for Garodia or parodic? 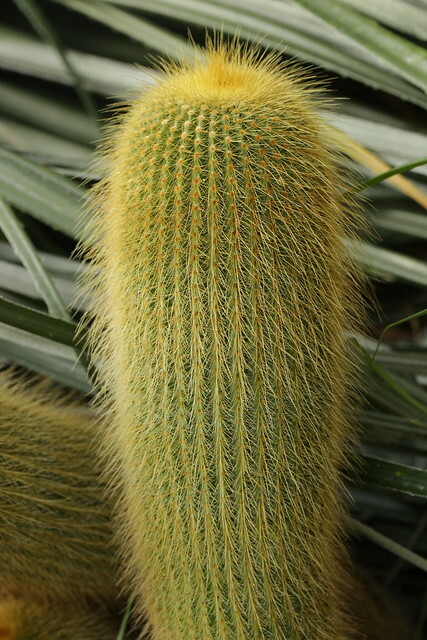 What does Parodia mean as a name of something? 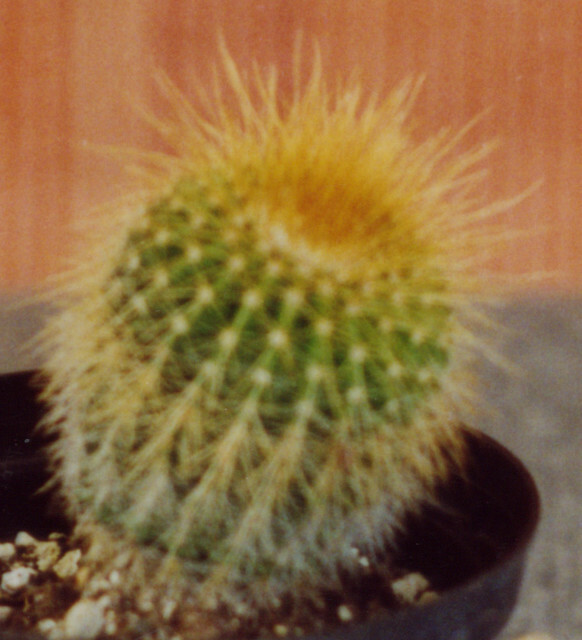 Parodia is a genus of Cactaceae. 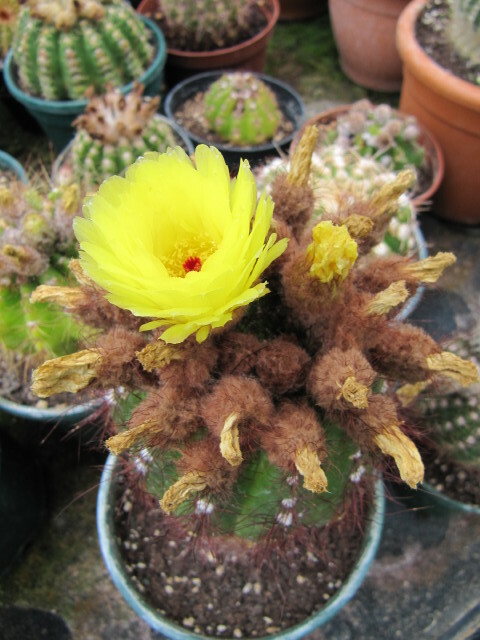 Parodia is a kind of Notocacteae, described by Speg. in 1923. 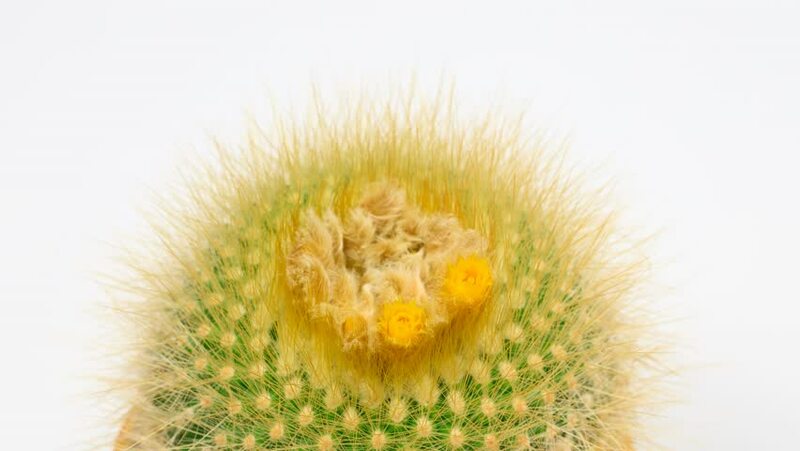 "Parodia" is a composition for chamber ensemble by Lorenzo Ferrero, written in 1990 and first performed at Pomeriggi Musicali, Milano in 1991. 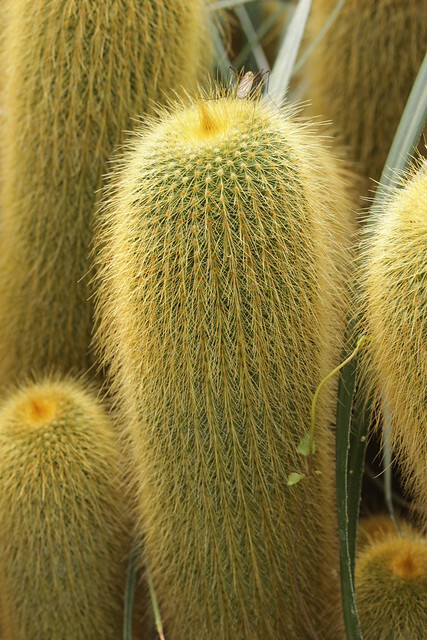 View more phrases with the word Parodia in thesaurus! (Echinocereus, Parodia) - (2) for the white axillary wool. ( Mammillaria) nivulia From the native Brahman name "Nivuli" of the plants in India . 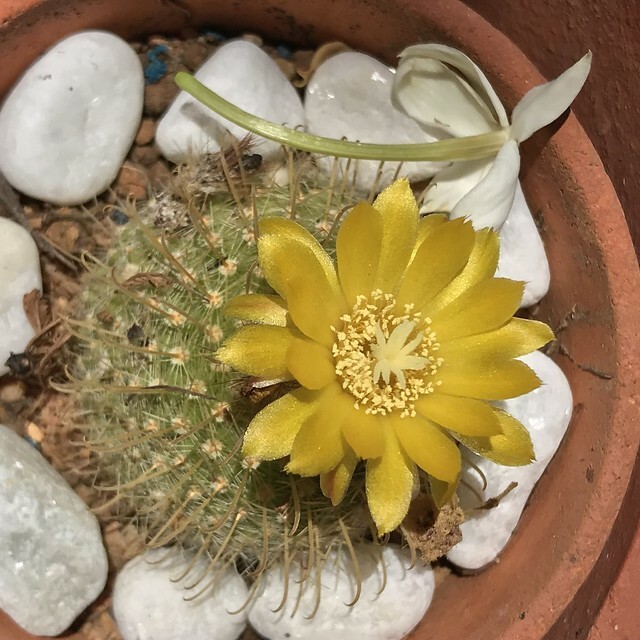 Parodia, VAçyiU, canticum ad atiorum similitudinera mo- dulatum : item adjectio ad carmen altcrins. Parodonlis, етароЗсттче, tuberculum circa dentes. Found in southeastern Brazil, northeastern Argentina and Paraguay. Lotusland, Montecito, California. 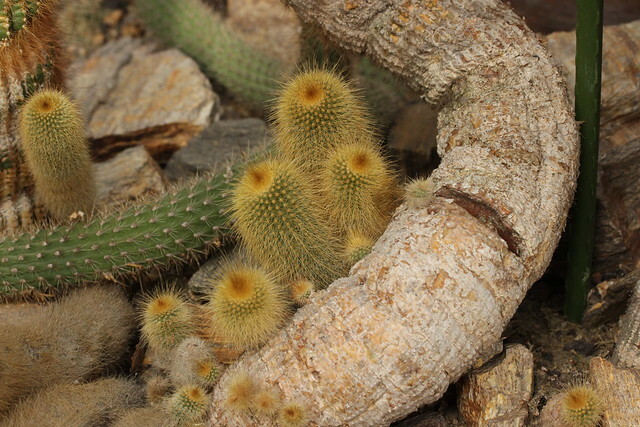 Notocactus is sometimes classified under Parodia. 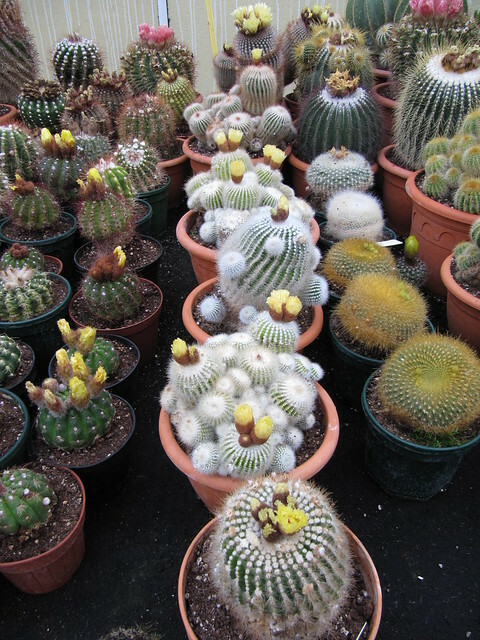 Part of the owner&apos;s private cactus collection at Manor Nurseries, Angmering. 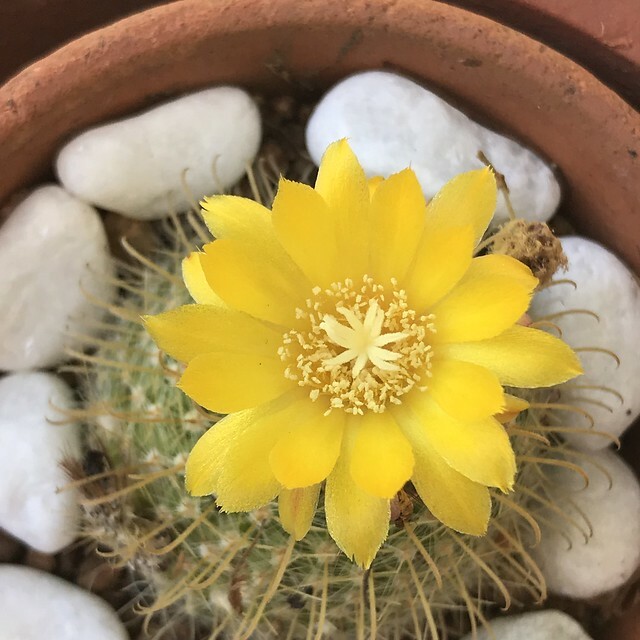 View more pictures about Parodia warasii, Parodia magnifica, Parodia mairanana, Parodia crassigibba, and Parodia leninghausii. See also the pronunciation examples of Parodia! 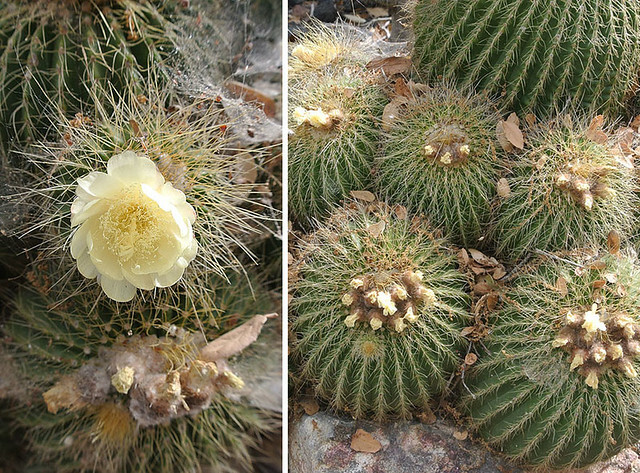 See also the blanagrams of Parodia! Go to the thesaurus of Parodia to find many related words and phrases!